Musk will receive no salary from Tesla. Tesla said CEO Elon Musk will receive no guaranteed compensation of any kind, and that he will be paid only if the company and all of its shareholders do extraordinarily well. The compensation will be based on a combination of market capitalization and operational milestones, the electric carmaker said in a statement on Tuesday. 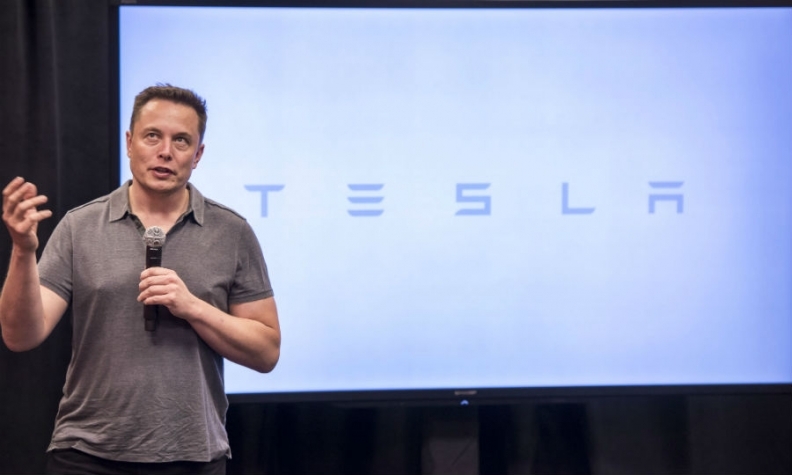 Musk "will receive no guaranteed compensation of any kind - no salary, no cash bonuses, and no equity that vests simply by the passage of time," the company said. The new performance award consists of a 10-year grant of stock options that vest in 12 tranches, with each tranche vesting only if both market capitalization and operational milestones are met, the company said. Tesla said its market capitalization must increase to $100 billion for the first tranche to be vested and must continue to increase in additional $50 billion increments. "Thus, for Elon to fully vest in the award, Tesla's market cap must increase to $650 billion," the Palo Alto, California-based company said. To meet the operational milestone, Tesla must meet a set of escalating revenue and adjusted earnings before interest, taxes, depreciation, and amortization (EBITDA) targets, it said.